We visited Japfa’s poultry and live hog farms in Vietnam last week. 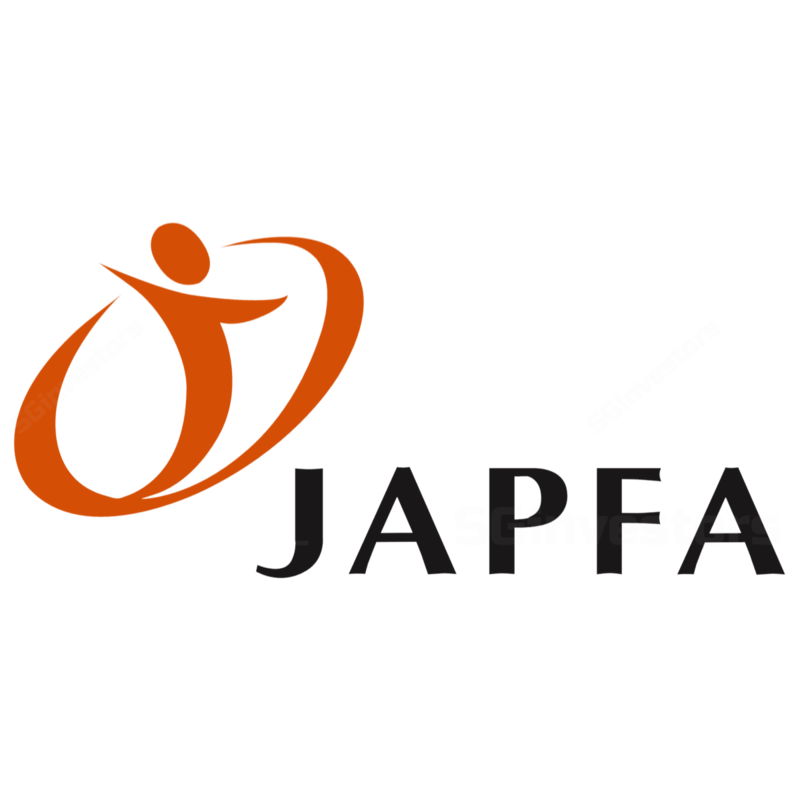 JAPFA LTD. (SGX:UD2) is an integrated animal protein player in key emerging Asian countries. Its earnings surged in 2018 largely due to a turnaround in its Vietnam swine business, as well as improved volumes and prices at its Indonesian subsidiary, Japfa Comfeed (JPFA IJ), which is listed on Jakarta’s stock exchange. We estimate livestock prices to remain firm in 2019. African swine fever (ASF) to keep live hog prices elevated. According to the OECD, after poultry, pork is the second most popular meat. The ASF outbreak is likely to lead to a further decline in global live hog supplies and tighten pork import policies. We believe this will keep international live hog prices elevated. Currently Vietnam, where Japfa’s swine business is located, is unaffected by ASF. We expect firm prices for at least the next six months. Japfa is well-equipped to survive an eventual crisis. As there is currently no known vaccine for ASF, prevention is key. Japfa’s industrialised farms with its isolated barns and disinfecting procedures, showed strong bio-security controls during our visit. Such industrialised farms would limit losses to an individual barn, should there be a case of outbreak. In contrast, backyard farms would be completely destroyed if only one pig gets infected. Japfa Comfeed Indonesia (BUY, Target Price: Under Review) is also our preferred pick for the Indonesian poultry sector. Trading at 12x FY19F P/E, our Indonesian poultry analyst believes Japfa Comfeed (JPFA IJ) is a laggard compared to peers. Broiler prices continue to stay elevated in January, with prices at IDR20,000-21,000/kg (flat m-o-m) in farm gate and IDR37,000-38,000/kg (+2% m-o-m) in the wet market. Due to tight supplies, we estimate local corn prices to remain high at IDR6,000/kg until March-April. Our current Target Price for Japfa Comfeed (JPFA IJ) is IDR2,700. We believe Japfa could see a stronger FY19F result, given the stronger-than-expected live bird prices in Indonesia, while Vietnam live hog prices remain firm. Key risks would include outbreak of diseases that could affect the company’s reputation and overall demand, as well as a higher-than-expected rise in raw material costs. Refer to the PDF report attached for further details on the site visit.